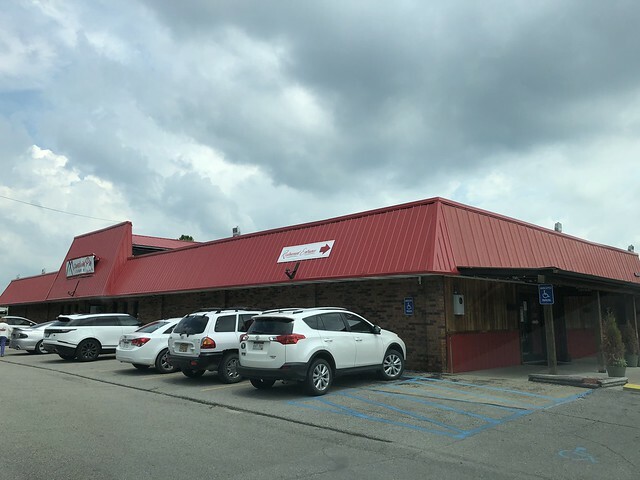 Mountain Pie Company has a location in Hurricane, and another here in St. Albans. 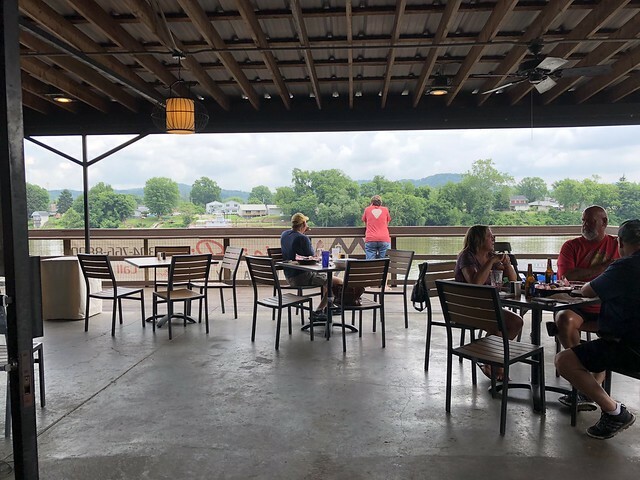 The really cool thing about this pizza place is that it overlooks the river. So, perfect for those days where you want to relax. 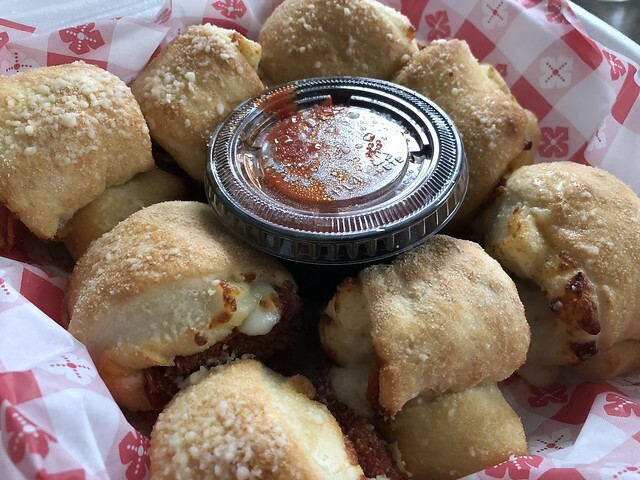 I ordered some pepperoni rolls, which are served with their signature pizza sauce. 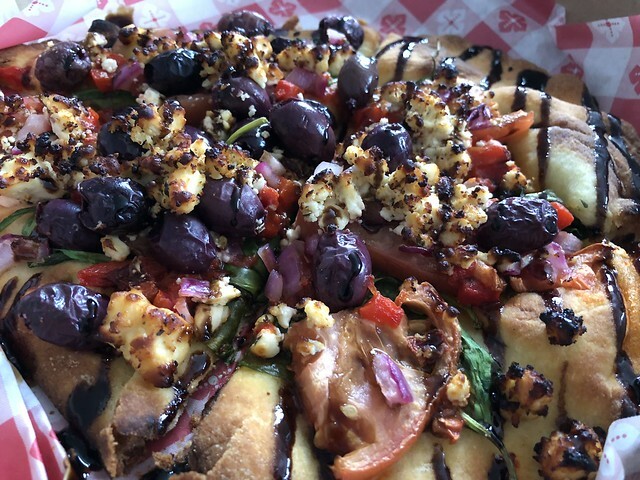 The Freaky Greek pizza with olive oil base, Mediterranean feta, tomatoes, spinach, roasted red peppers, Kalamata olives and red onions then drizzled with a balsamic glaze.